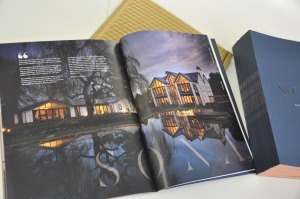 SONA is one of the leading Luxury Home Technology companies in the North, with discerning clients throughout Manchester, Cheshire & London. 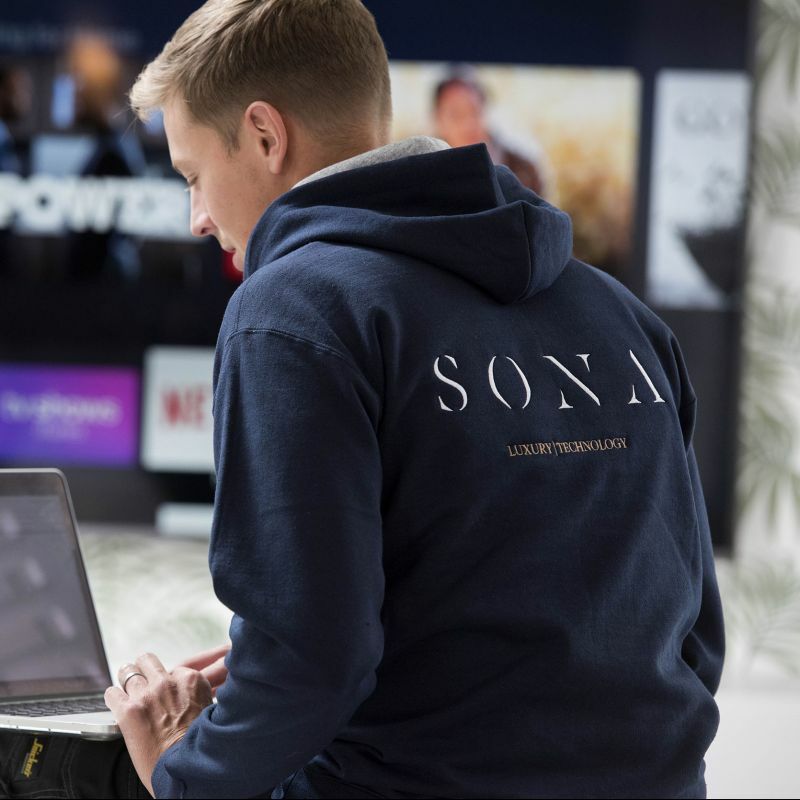 Whether it’s simple integrated audio video, lighting and security or maximum impact in terms of entertainment and sheer luxury, SONA have the expertise and skill to surpass your every expectation. 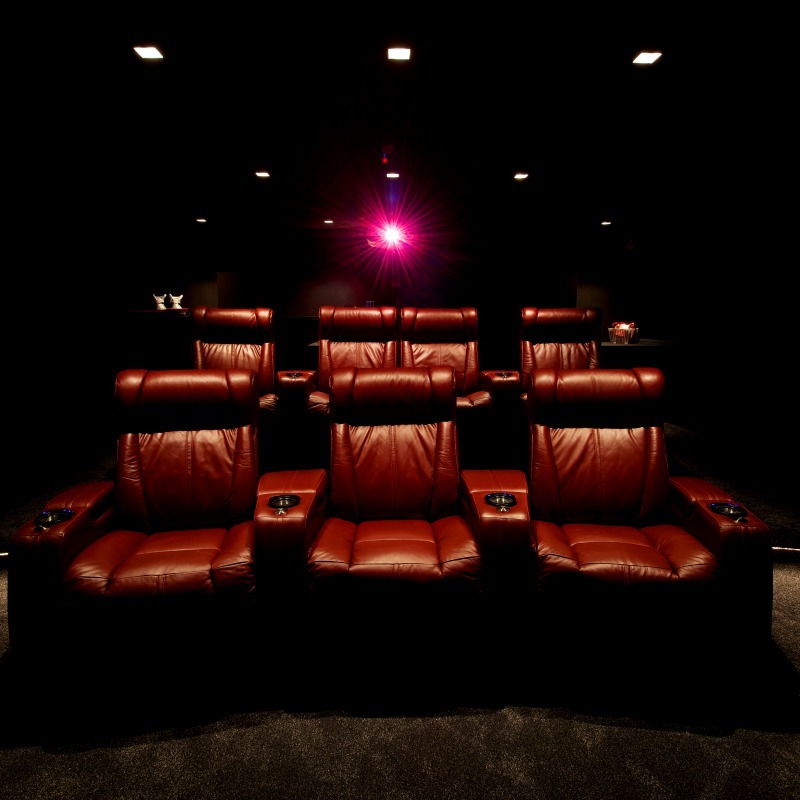 From carefully crafted systems to mind-blowing private home cinema experiences, SONA are the company who take your home to the next level. When you’re designing a luxury residence, you need a company who excels in the world’s incredible luxury home automation. SONA travel the extra mile when it comes to bringing the places you call home to life. From understanding your life at home, to anticipating (and avoiding) costly potential glitches and ensuring practicality, as well as producing that ever important wow factor. We make everything that we touch, matter. Our design work exceeds that of what technology can do and how it performs. True luxury lives in the details – and all our details are bespoke to your home and your family. Whether that’s custom matched speakers, hidden TVs or bespoke furniture to house your equipment. 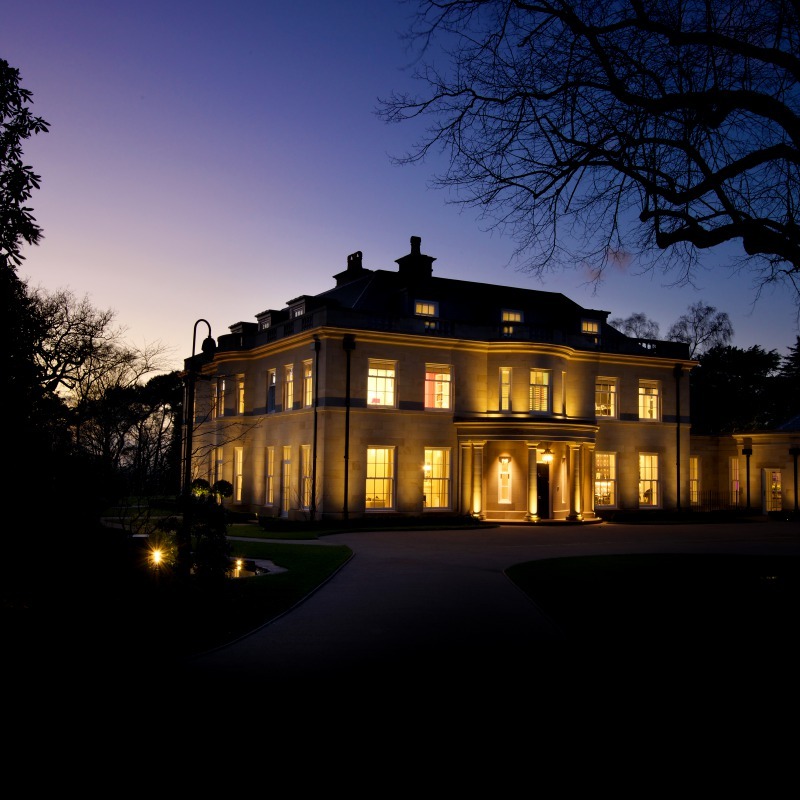 SONA provide integrated smart home technology for luxury residences in Cheshire, Manchester and London, however other areas can be accommodated so please get in touch if you would like to speak to us about a SONA automated home. One of the top 3 most highly awarded, commended and shortlisted companies across the CEDIA Europe, Middle East & Africa regions. All Home Technology Companies Are The Same. "Nothing has been too much trouble for you..."
All of These Systems Were Cheaper Than Us! We love to hear from people looking to integrate and enjoy technology in their homes and projects, or just discuss the range of options available to them. If you’re starting on a new home project or renovation and would like to discuss how we can use technology to make your home a more luxurious and more entertaining place we’d love to hear from you. You can contact us directly using the details above, or use the contact form below. The SONA newsletter includes information on the projects and technology we’re working on along with luxury technology news. We will never use your details for direct marketing purposes. I'd like to sign-up to the SONA newsletter. I do not want to sign-up to the SONA newsletter.